The downtown San Diego Convention Center is a 2,600,000 ft. behemoth found right in the heart of the sunny city, overlooking the gorgeous San Diego Bay on one side and the bustling cityscape on the other. It is a premier destination in San Diego and is considered one of the most popular convention center event spaces worldwide. Whether you’re in the market for a space to host a trade show, a major convention, or some other type of smaller gathering, meeting, or special event, this convention center has got everything you might need, and probably more. The San Diego Convention Center is a sprawling, beautiful event location, well-known and sought after for both its flexibility as well as its five-star service and variety of exhibit hall layouts and design. It’s pretty much every event planner’s dream, especially for larger gatherings that require a lot of space. The convention center boasts gorgeous views, it’s within walking distance to a variety of hot night spots and local dining in the Gaslamp Quarter, plus there are plenty of places for shopaholics to get their fix without having to travel too far to get it. You don’t even need a car if you don’t want one. Guests can avail themselves of local color transportation, using the Coronado Ferry and the City of San Diego Trolley, as well as picturesque horse-drawn carriages that can be found in the downtown area. The San Diego convention center connects to downtown San Diego, as well as Old Town and Mission Valley hotels. Heck, you can even reach the Mexican border using the San Diego Trolley, should you so desire. They’ve got exhibit spaces, meeting spaces, two ballrooms, as well as plenty of extra space for pre-function gatherings and breakout rooms. There are lobby and registration areas that can be utilized, and it’s crowning center feature, the 90,000 sqft glass-enclosed Sails Pavilion, is a sought-after home for a variety of different corporate events throughout the year. This is a 3 day long private event hosting 7,000 people who share a love of all thing’s social media. It’s an event made up of internet marketers and creators, with information geared toward small business owners, entrepreneurs, and business professionals sharing the latest and greatest social media tactics and best practices. It’s hosted by the popular and well-known blog, Social Media Examiner. This private event is known as the world’s leading and the longest running gaming trade show in history and is arguably one of the largest, comprised of casino executives, tribal leaders, and a large community of networkers looking to exchange ideas related to the industry, learn from each other, and celebrate the Native American culture. This year will be their 35th annual event, so you won’t want to miss it’s impact. When it comes to gatherings that are open to the public, there are several San Diego Convention Center upcoming events you won’t want to miss if you’re in the area. This public benefit event happens all over the globe to showcase top talent. It’s a unique and fun experience for dancers and performers to compete and have a blast. It’s open to the public and is one of the smaller convention center events held at the San Diego Convention Center. Despite its smaller size, if you love dance, performance, and finding new talent, you’ll want to be attending. This public bridal and wedding services expo is a must for brides-to-be in the San Diego area. Not only will you find a large selection of vendors to help you plan an amazing wedding, you’ll also find plenty of entertainment with live bands and DJ’s, dance demos, and bridal fashion design shows. It’s estimated there will be roughly 5,000 people in attendance to experience the event this year. This convention center event is a two-day fitness enthusiasts dream. It’s a public, family-friendly expo with an estimated 10,000 attendees this year. You can meet fitness celebrities, try out free fitness classes and cooking demos, mingle with other fitness junkies, watch live competitions, and more. 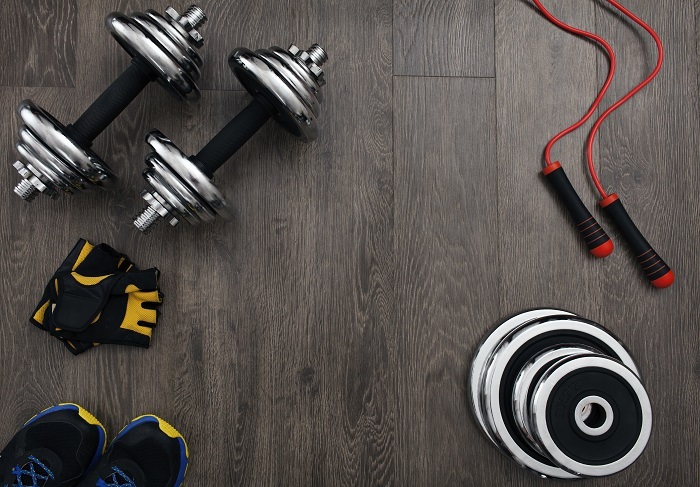 You’ll find personal trainers, body builders, jiu-jitsu lovers, competitive athletes, and powerlifters to mingle and mix with as you bond over all things fitness-related. Arguably the second largest event currently scheduled at the San Diego Convention Center, this is a free public benefit and expo with an estimated 60,000 people that will be in attendance. It’s a precursor to the marathon itself, held two days prior for runners to pick up their race packets and for vendors to share their latest and greatest in fitness apparel, running technology, health, and nutrition. This event is the 50th annual Comic-Con and according to the Guinness Book of World Records, is considered the largest global comic book convention currently held, with over 135,000 people estimated to be in attendance this year. It’s an event full of all things comics, gaming, TV and movies, anime, and more, along with over 1,000 exhibits. 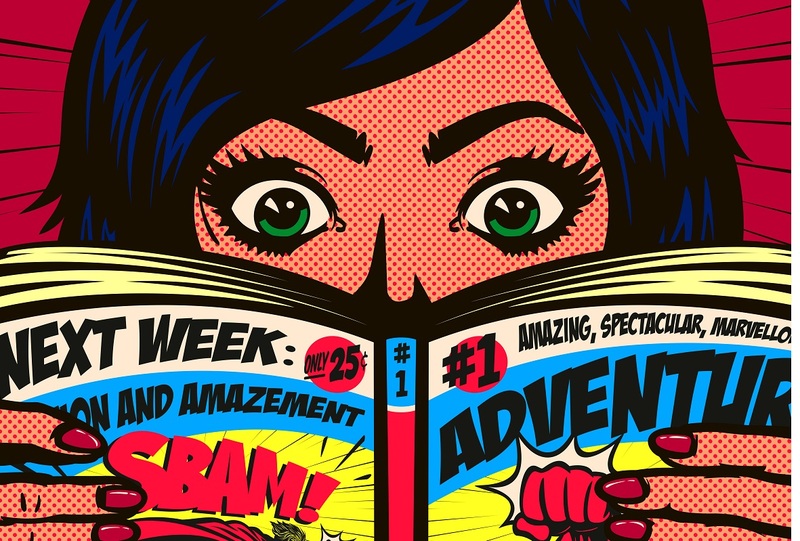 It’s a four-day event that is open to the public and if you’re a comic book, anime, or gaming connoisseur, it’s definitely one event you won’t want to miss. The San Diego Convention Center will be celebrating its 30th anniversary this year, on November 24th. They first opened their doors in 1989. What a legacy they have created for downtown San Diego event spaces and convention center shows. The major events hosted by the Convention Center has contributed to a positive economic impact on the City of San Diego and is continously creating value for the locals and visitors from all across the globe.